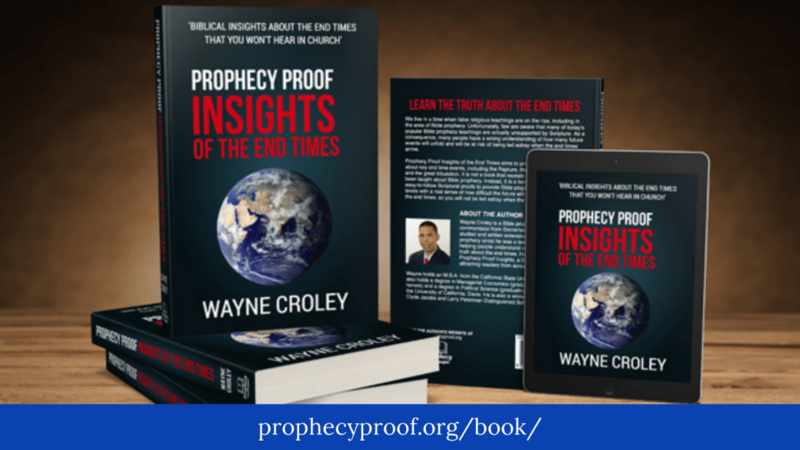 Understanding scientific and technological events and developments is important to understanding how Bible prophecy events can transpire in the future. 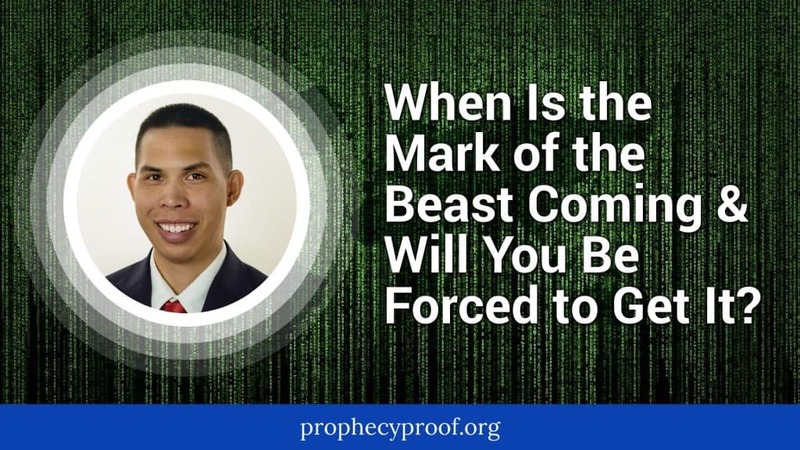 The articles on this page relate to scientific and technological events and developments that may help bring the fulfillment of future events described in Bible prophecy. Some people begin to worry that the Apocalypse is imminent each time a total lunar eclipse takes place (which results in the appearance of a blood moon). 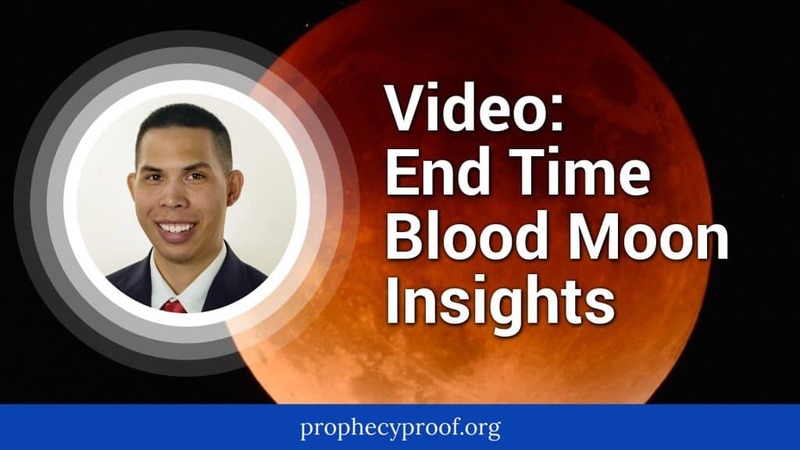 In this video, I explain why you should not be worried when total lunar eclipses transpire and provide insight about the end time blood moon spoken of in the Bible. 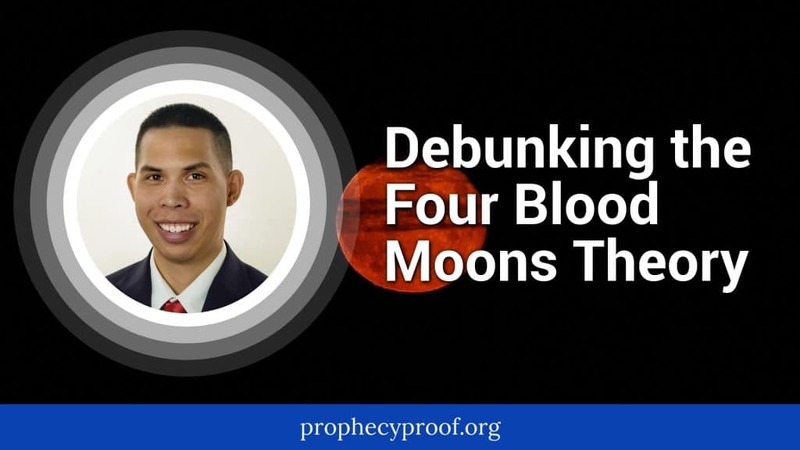 In this article I provide my definitive critique of the four blood moons theory. 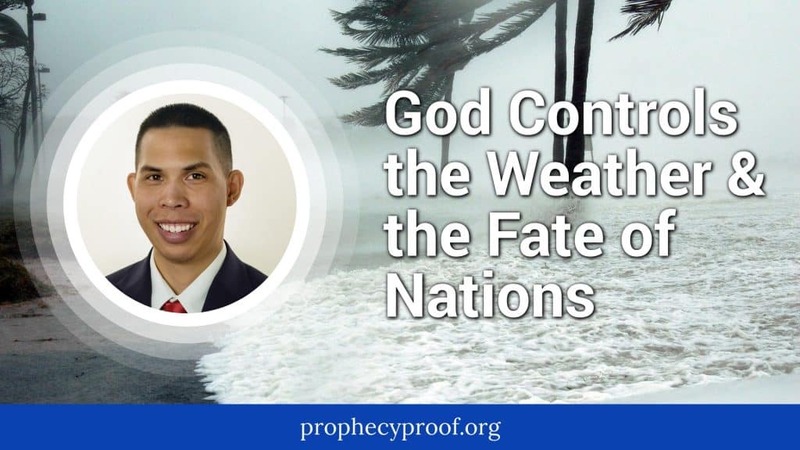 I explain how God is in control of the weather and the fate of nations and describe an important historical weather event that demonstrates this truth. Are Deadly Earthquakes Becoming More Common? Are deadly earthquakes becoming more common? I examine trends in deadly earthquakes over the past 1100+ years in this article. 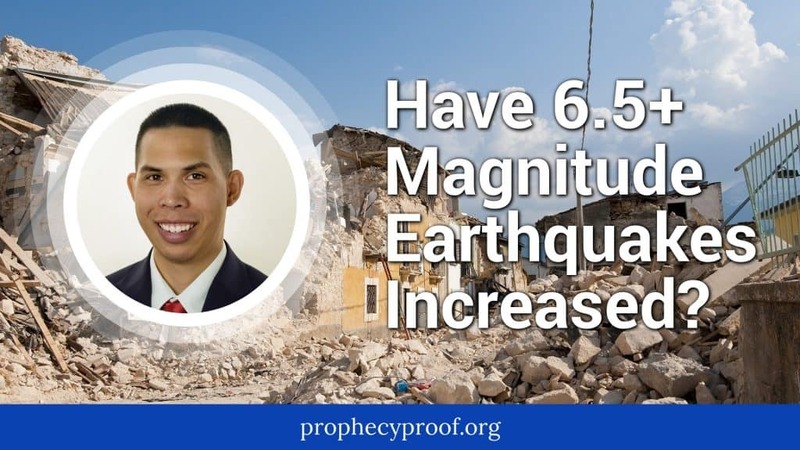 Have Magnitude 6.5+ Earthquakes Increased? Major earthquakes receive a lot of media attention these days. Major earthquakes do not need to occur near land to earn a breaking news banner on major news websites. 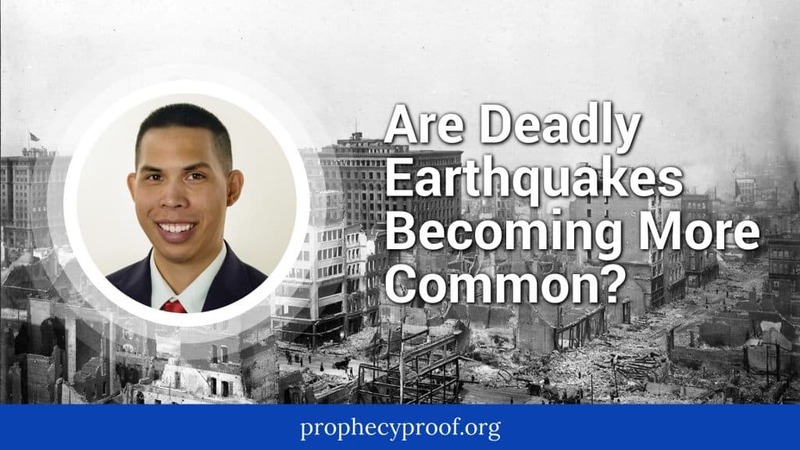 The widespread prevalence of major earthquake reports in the media leads to the question: “Are major earthquakes becoming more common these days?” I will address this question by examining trends in 6.5 and greater earthquake activity since 1900 in this article. 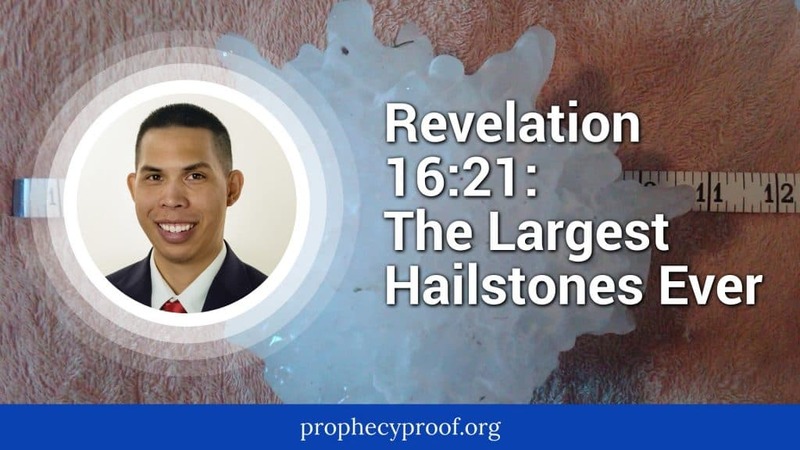 Revelation 16:17-21 tells us that an unprecedented hailstorm will occur after the pouring of the seventh vial judgment. 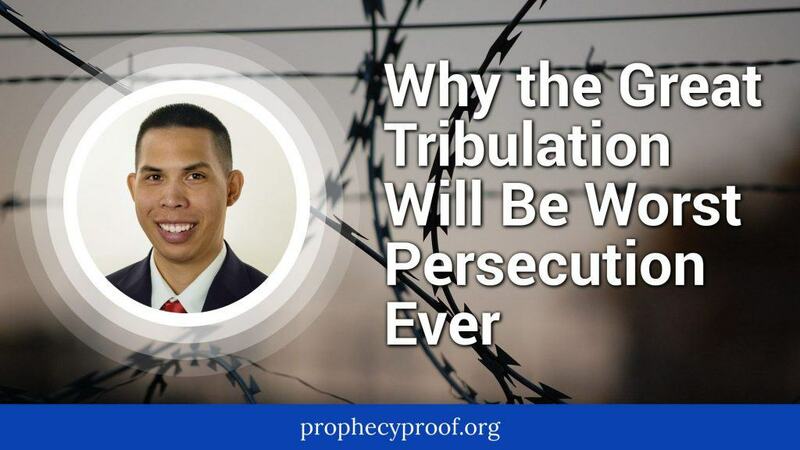 The plague of hail will be so severe that men will blasphemy God. 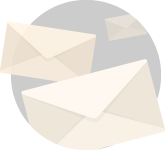 I provide insight about how large the hailstones falling to the earth may be in this article.